Making his contribution to the world, author John Smotherman shares with you the greatest discovery of his life: raising consciousness is the most powerful fulcrum for increasing personal happiness and leveraging the world into a better place for everyone. The consciousness of the world at large holds the greatest hope and potential boon to people who live in the most desperate of circumstances. We have the means to alleviate extreme poverty and the desperation and ills associated with it, if we can muster the will. Empathy for others is the doorway through which love enters our lives. Learning to truly empathize with all of humanity is one of the most fulfilling things we can do: it gives life a gravity of meaning and purpose that fulfills us at levels the ego cannot reach. Shifting paradigms to view the world differently-as one collective human consciousness-could drastically improve the kind of Earth our children, and our children’s children, will inherit. This is an excellent book to help people with the changes they need to make to make life more valuable than it has ever been before. Written by a man who wants to help humanity, it is filled with the information you need to raise your level of consciousness and to help you understand the connection between all things.~W.F. 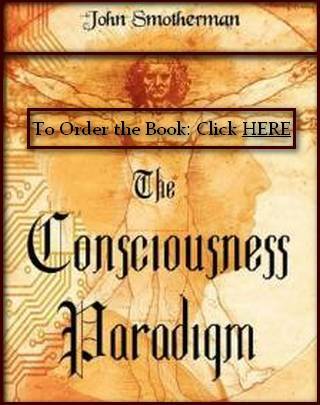 A Practical Guide for Raising Consciousness! At last! A book on Consciousness for the rest of us. Order the book today !